Far from it - and I speak from experience. Four years ago, I’d been with the same insurer for 17 years when I decided to do some comparative premium shopping and found out I’d been grossly overpaying. Take a listen to this week's consumer watch topic or read the details under the podcast. When I switched to another insurer, my monthly premium on the same car dropped significantly - from more than R1,000 to R336. And the excess amount payable upon claiming dropped dramatically too - from R3,600 to R1,500. When I explained to my previous insurer why I was moving my business after 17 years, they offered to match my new quote - which I declined - and then I was told: “Most insurers offer new customers a very low new business rate, which is then corrected over time. Well, so far I’ve made sure that premium creep hasn’t happened in my case. But the current Outsurance advertising campaign - featuring people who’ve seen their premiums drop drastically on switching to that company - is based on exactly this scenario. 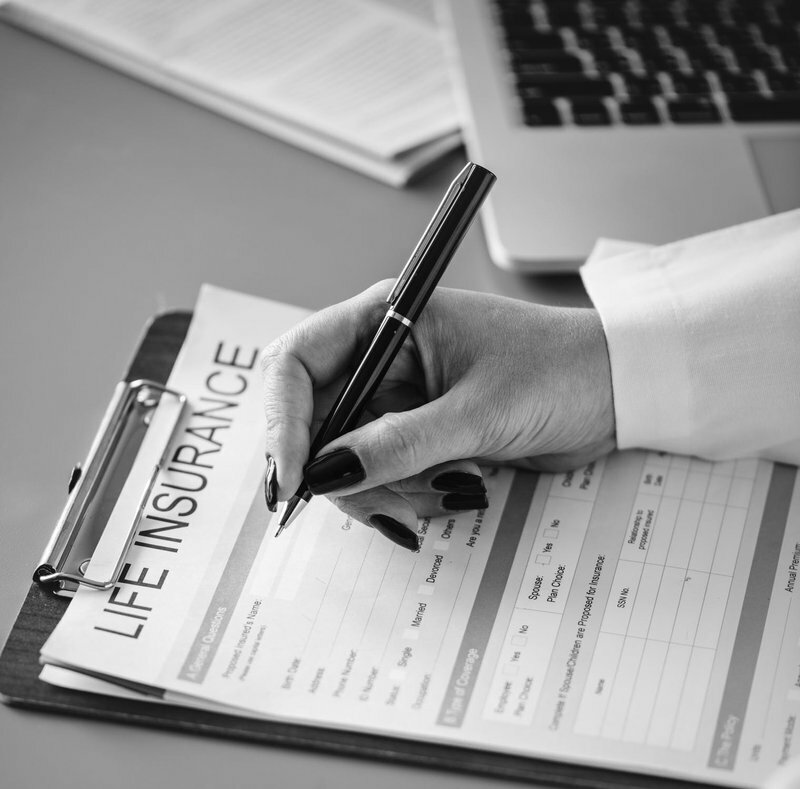 The people in the case studies had been with one insurer for a long time, and hadn’t challenged their premiums, so they ended up paying very uncompetitive premiums. Magda du Plessis lodged a complaint with the Advertising Standards Authority of SA about one of the Outsurance ads, on the grounds that the saving made by “Orcilla” of Johannesburg when switching to Outsurance was completely "out of line". The ad claimed that Orcilla had been paying R1,095 with her previous insurer on her 2008 Isuzu bakkie, and now pays just R544 a month to Outsurance, a saving of R551. It can’t be true that she’d paid that much on a 10-year-old bakkie, the complainant said, because she - that’s Magda - owns a brand new 2018 Ford Everest SUV and her insurance premium is only R890. Of course, motor insurance premiums aren’t only based on the car details: the driver’s risk profile and where they live and work also influence the premium. Anyway, Outsurance provided Orcilla’s old and new insurance schedules as proof that the numbers were indeed correct, and the complaint was therefore dismissed. “Some consumers may be paying too much to their existing insurers,” the insurer told the ASA. Another ad in the Outsurance series features Melanie of Port Elizabeth, who had been paying her insurer of 16 years a monthly premium of R1,794 on her 2017 Ford Everest SUV, and when she switched to Outsurance, that dropped to R574; a saving of a whopping R1,219 a month. Given my experience, I had no trouble believing those numbers. Here’s the thing - Outsurance wouldn’t have been the only short-term insurer to slash that R1,794 premium for Melanie. All of them offer very competitive rates to get new business. So - if you’ve been loyal to one insurer for a long time, you really should start making some calls. And don’t stop at the premium - compare excess amounts too, and check out the exclusions so that you are comparing apples with apples and don’t get a shock at claim time. Then confront your insurer and ask them to match your quotes or take your business elsewhere. You can follow Wendy on her Facebook page. Main image courtesy of rawpixel.com.